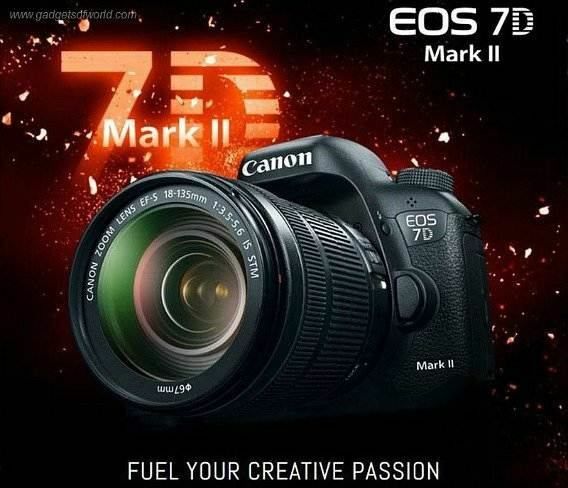 Canon, the world digital imaging leader has just released the next evolution in its EOS 7D family, named as Canon EOS 7D Mark II Digital SLR camera (successor to EOS 7D), which features improvements over its predecessor with sports a brand new 20.2 APS-C CMOS megapixel sensor, 65-point autofocus system, Dual Pixel CMOS AF system, new 150,000-pixel RGB+IR 252-zone metering sensor for enhanced precision, 3-inch clear view II LCD with 1040k dots of resolution, 100% coverage optical viewfinder, and a pop-up built-in flash. 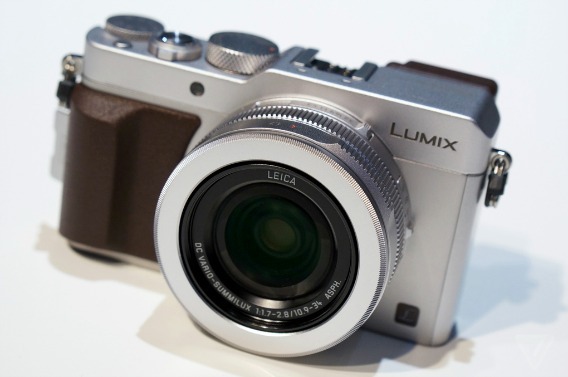 Panasonic has introduced its new LX-series ultra-compact Panasonic LX-100 camera, which adopts a large(ish) Micro-Four-Thirds sensor that large enough to easily let its image quality rival other top compact cameras. Panasonic LX100 is an utterly gorgeous 12.8-megapixel camera with fixed 24-75 (equivalent) f/1.7-2.8 optically stabilized lens that company claims as a real leap forward for image quality.